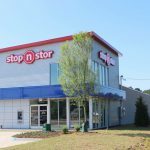 Stop N Stor is excited to announce that our newest location at 8901 Georgia Highway 21 in Port Wentworth opened last month. 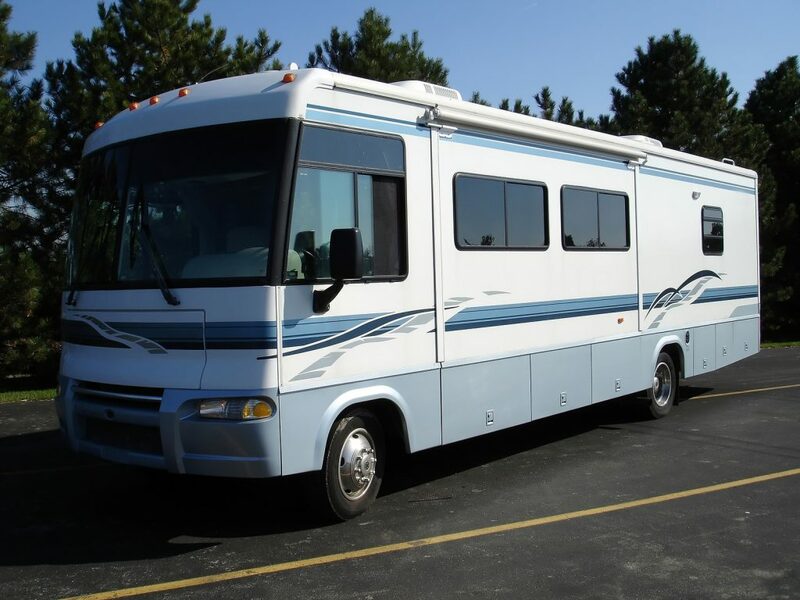 The state-of-the-art storage facility has nearly 400 climate and non-climate controlled storage units, outdoor parking for RVs, boats and trailers, and secure 24 hour gated access. 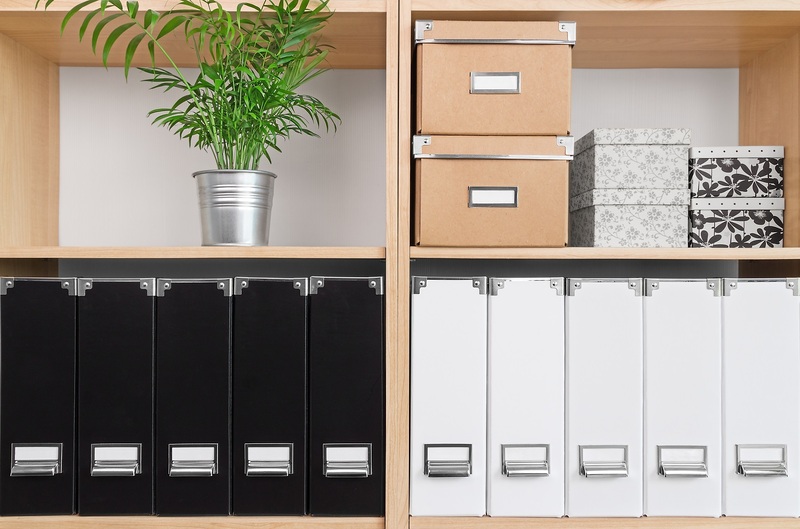 We have on-site professional storage managers, a digital surveillance system, packing and moving supplies, anti-pick locks, on-line bill pay, and drive-up access to outdoor storage units. The facility has a variety of storage unit sizes from 5’x5’ to 10’x20’ to help fulfill every personal, business or commercial storage need. The new Port Wentworth facility also has a self-service kiosk making the storage process even easier. You can rent, make a payment or purchase a lock via the kiosk 24 hours a day/7 days a week. 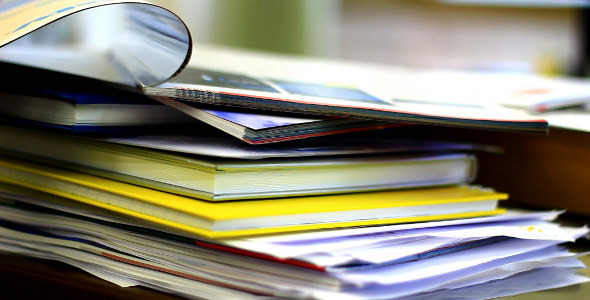 The kiosk is fully accessible outside of our normal office hours of Monday to Saturday 9am to 6pm. 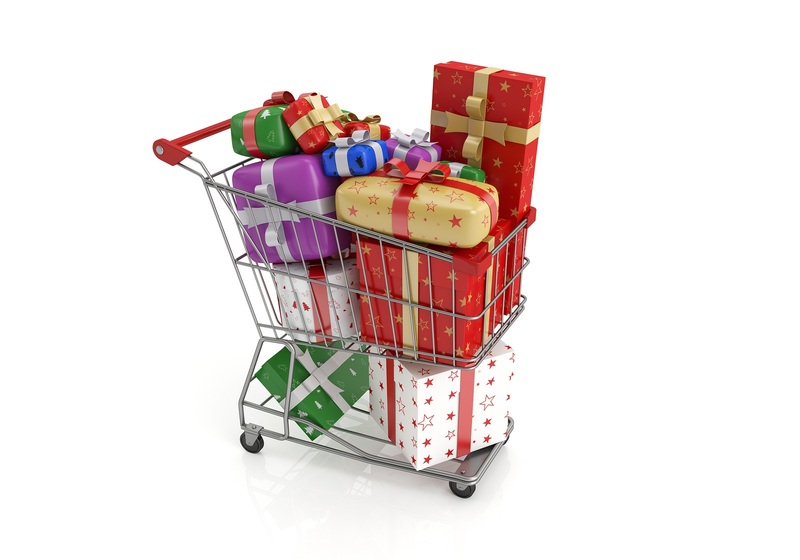 Stop N Stor offers convenient payment methods for storage rental including cash, check, credit card or automatic debit from your checking account. We also offer a variety of discounts including military, student, gulfstream and civil serviceman discount. Ask about these discounts and our customer referral program at the time of rental. 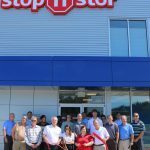 Stop N Stor hosted a public open house and ribbon cutting event with Port Wentworth public officials on Saturday, May 23rd. 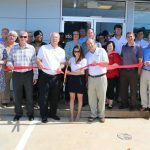 The ribbon cutting event included the Port Wentworth Chamber of Commerce and Mayor, Glenn Jones. Stop N Stor is proud to be member of the Port Wentworth Chamber of Commerce! The open house was great fun with food, door prizes, gas card giveaways and one lucky person won 6 months of free storage! Stop by any of our 6 Hinesville, Port Wentworth and Savannah locations to see how Stop N Stor has the best storage solution for your needs. 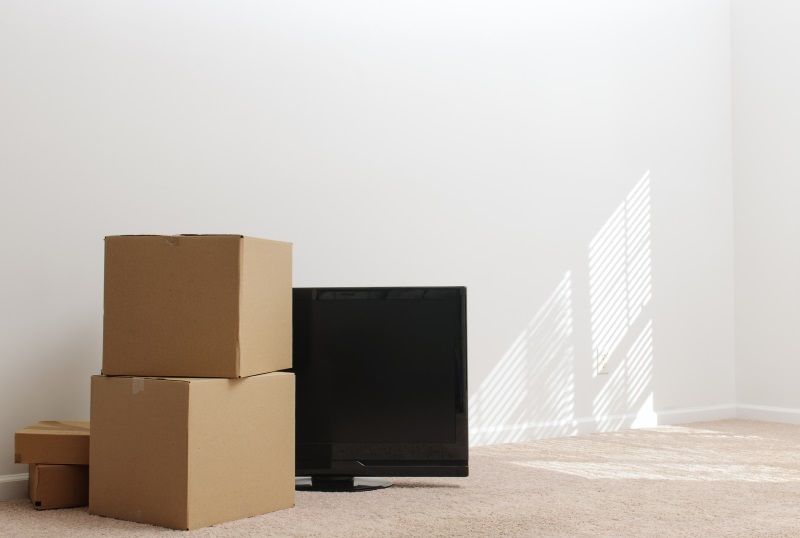 There are many types of personal belongings that need to be properly prepared before putting into storage. 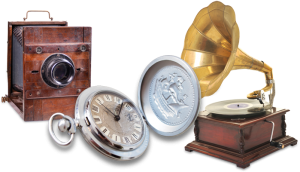 Antiques, electronics, photographs, musical instruments and collectibles need to be stored in a specific way in order to keep them in good working order and able to be used again after storage. The optimum place to store musical instruments would be in a home. However, if that is not possible, then it is important to store the instruments in a climate controlled storage unit to prevent damage from extreme temperatures and keep them protected for many years of use. Musical instruments are made of wood, metal or leather (drums), which are sensitive to extreme weather conditions, such as high temperatures and humidity. High humidity can warp and damage the wood in instruments over time. If possible, check with the manufacturer’s instructions for storage for the instruments. 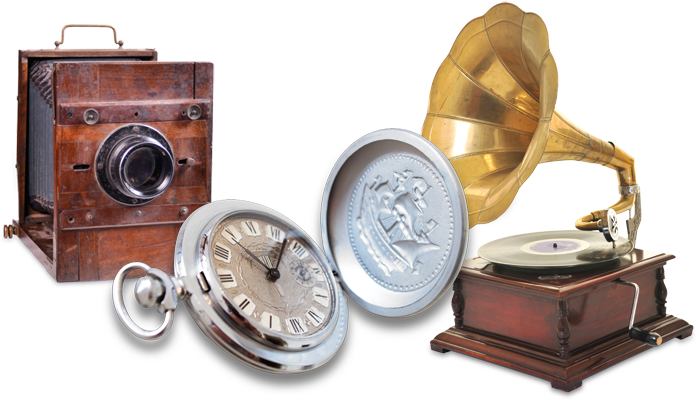 There are certain preparations that need to be made to the instruments to keep them ready for storage as well as protected while they are in storage. Store instruments in cases that have been designed and designated for the instruments. The cases should be clean and the inside material should not be fraying. Clean and condition the instruments before placing in storage. Take apart the instruments and remove reeds or mouth pieces on woodwind instruments. Relax the strings on stringed instruments such as guitars or violins before placing in storing. Place the instrument cases off of the floor on a shelving unit during storage. Do not store the instruments need doors, direct light or a vent. If you are storing a piano, have a professional piano mover prep the piano for storage. Cover the piano with a sheet or tarp and wrap the legs with sheets for extra protection during storage. When you remove the instrument from storage, clean and tune the instruments before using. Stop N Stor offers climate controlled storage units that would be perfect places to store your musical instruments Properly prepping the instruments before storage will allow the instruments to be used for generations to come. Storing instruments in self storage will give you the peace of mind that your instruments will be safe and secure while in storage. Stop N Stor will be having a storage auction on June 29, 2013 at our Savannah and Port Wentworth locations. The auction starts at 10am at the Savannah facility at 5725 Ogeechee Road. Once bidding is completed at that location, the auction will proceed to the Port Wentworth facility at 315 Highway 30. There are 18 units in total that will be auctioned off that day. You can find more information about the auction in the Savannah Morning News. 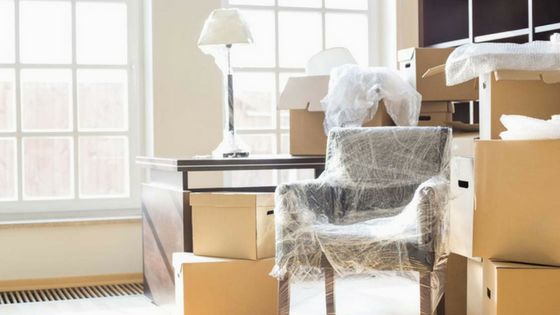 The purpose of the storage auction is for self storage operators to recoup some, if not all, of the lost rent when a renter defaults on their payments. There is a multi-month process to contact the renter, but if contact cannot be made, then the storage unit will go up for auction. 1. Cash-Stop N Stor will only accept cash payments at storage auctions. 2. Flashlight-This will be needed so you can get a better look at the contents of the storage unit. 3. Gloves-To protect your hands when you are sorting through the items in the storage unit that you just purchased. 4. A Lock-This is needed to put on the storage unit that was just purchased. 5. A way to remove the items that you just bought in the storage unit as well as a way to clean out the storage unit of the items that you don’t want to keep. Once you “win” the storage unit, you have 24-48 hours to remove the items from the storage unit. Because of the continued popularity of “Storage Wars”, there still continues to be an increase in the attendance at storage unit auctions. People are coming to see if they can find any treasures or just get a good buy on items in a storage unit. 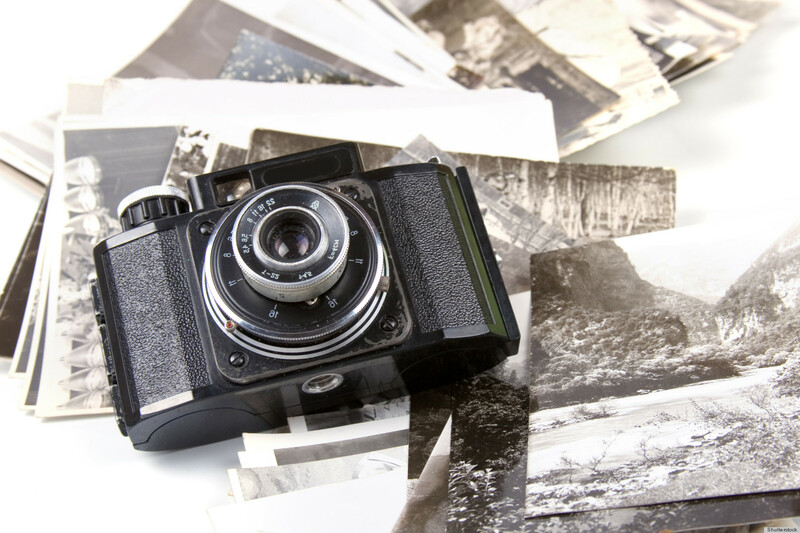 If you are new to storage auctions, then you can read our recent blog post, for tips on how to look for possible treasures in a storage auction. Stay tuned to Stop N Stor’s Facebook and Twitter for more up-to-date information about any future auctions.